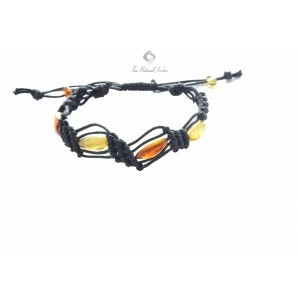 Thenaturalamber.com catalog for adult Amber bracelets consists of more than 50 different products. We offer baroque, bean (olive) and raw baroque styles that also come in many different colors so individuals with different tastes can definitely find a bracelet that they like in this website. Our bracelets might vary a little in appearance since they are handmade and created from unique Amber beads. 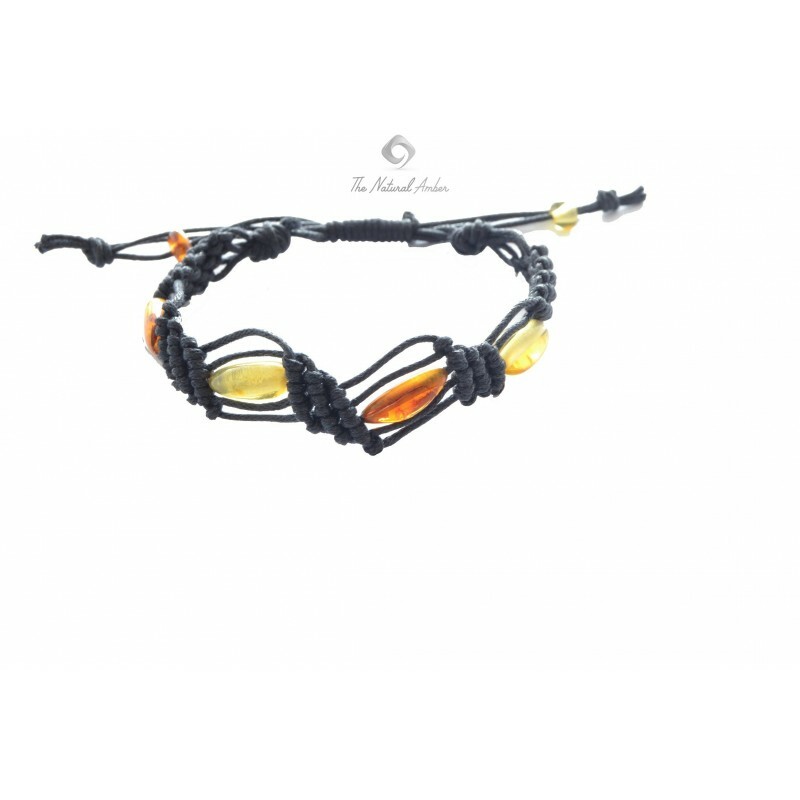 All of our adult bracelets are produced only from real Baltic Amber so you can be sure about the quality of our products. If you are interested in Amber bracelet due to its health benefits it is important to wear it throughout the day for as long as possible. Our Adult Amber bracelets can be bought at retail and wholesale price - the higher the quantity the higher the discount.